The Baileys Picnic Movie is an outdoor afternoon-long event that will be held at the Sheraton Gardens packed with a variety of intimate indulgent crafty baileys cocktails, creative baileys snacks, acoustic garden entertainment, make up artist onsite topped with a romantic comedy movie under the stars on a giant screen. 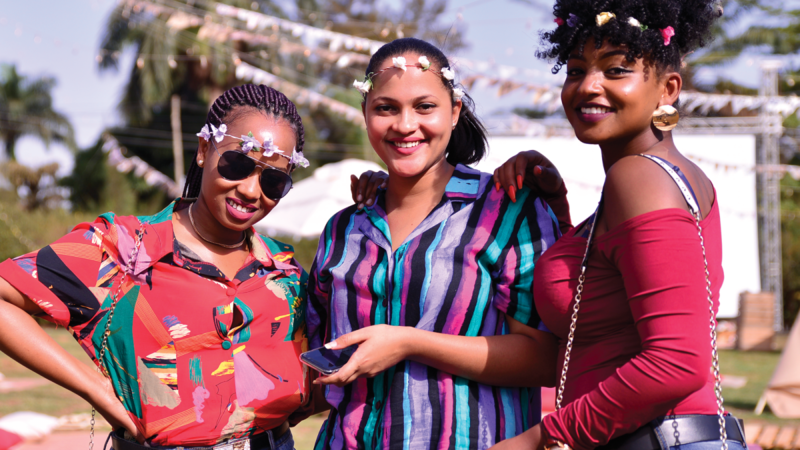 Buy 4 Baileys Cocktails at Riders Lounge Acacia Place, Riders Lounge Village Mall, De Salu, Hide Out, Olives, The Alchemist, Izumi, Torino or Sheraton Hotel & INSTANTLY WIN 2 Tickets! 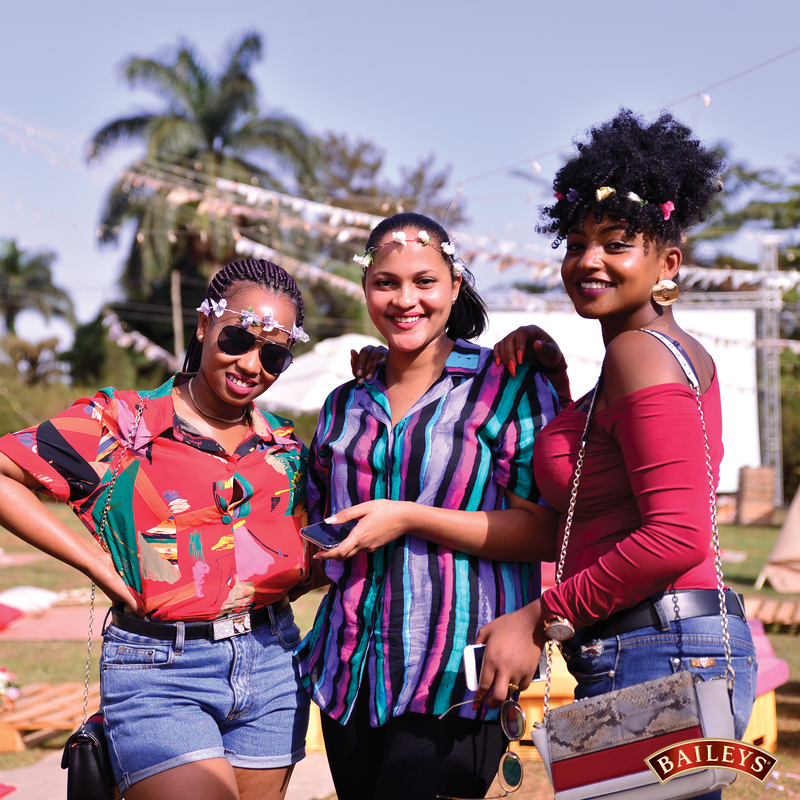 Buy a 1 Litre or 750ml bottle of Baileys Irish Cream at Game, Capital Shoppers Nakawa, Quality Supermarket Kitende, Mega Standard Garden City & INSTANTLY WIN 2 Tickets!